A Fun DJ In Victoria BC! Formed in 1990 with the purpose of specializing in weddings, Alexander’s philosophy, as a wedding DJ in Victoria BC, extends well beyond providing music. It’s providing an experience for the entire reception from start to finish! Whether your wedding is in Victoria, Duncan, Nanaimo, or any point on Vancouver Island, you can be assured Alexander will make your wedding fun and memorable! 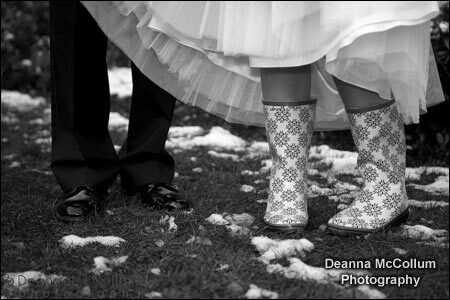 Candace & Christian – Married in Victoria, BC. Ashton & Alexa – Married in Victoria, BC. It’s amazing how those four simple words can have such a huge impact on two people’s lives. From that simple question, will come one of the most important celebrations you will have in your life… Your wedding! Will my guests have fun? Now comes the fun part. Figuring out how to create a celebration that will have your friends and family saying your wedding was the best wedding they have ever been to. I love music and I absolutely love to dance. It always fascinated me how the DJs in Victoria were able to blend music seamlessly in the clubs, so I decided to buy a very basic audio mixer, added another cheap turntable and started practicing. In the 1980s, a “friend of a friend” asked me to DJ their wedding. I borrowed some extra equipment and that night, I was hooked! The very next day, I went out, bought some professional sound equipment and became a DJ! 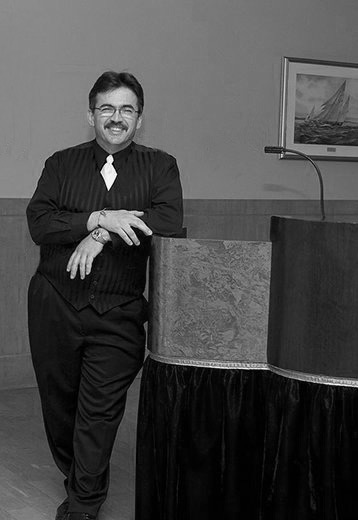 I started Alexander’s Music Service in 1990 and focused my specialty on weddings. Over the years, I’ve had many opportunities to network with and be mentored by some very skilled and talented DJs across North America and still do to this day! In January 2009, I became the first Canadian Disc Jockey to successfully complete the rigorous, in-depth application process and be accepted in the Wedding Entertainer’s Guild® to become a certified Wedding Entertainment Director®. I am currently the only DJ in Victoria and BC to hold this distinction. It was the “things that made me scratch my head” that caused me to take a more proactive role in helping couples create an entertaining reception from the moment their guests arrive instead of focusing only on the dancing. A timeline that flows smoothly and transitions well from one formality to another. A great Master of Ceremonies that is well spoken, entertaining and capable of running the “behind the scenes” details with the banquet staff. A great DJ that will have your guests dancing and having a great time. Find Out How You Can Have A Great Event!